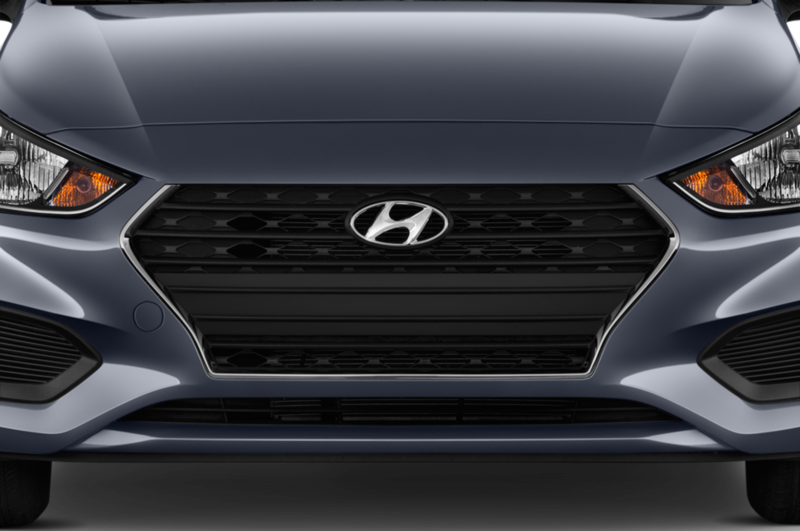 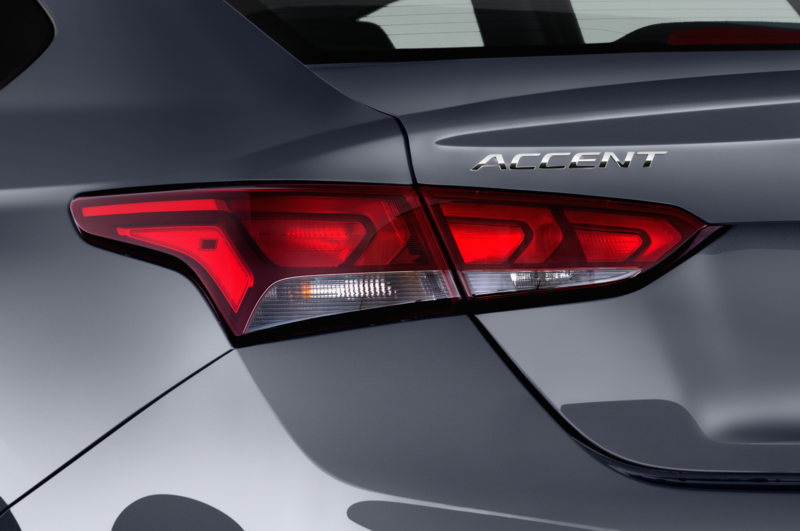 Hyundai has released teasers for its redesigned subcompact, the 2018 Accent. 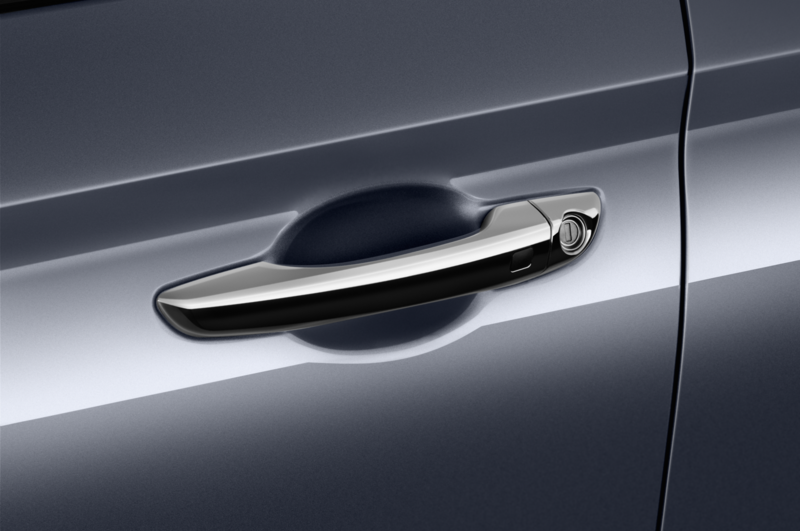 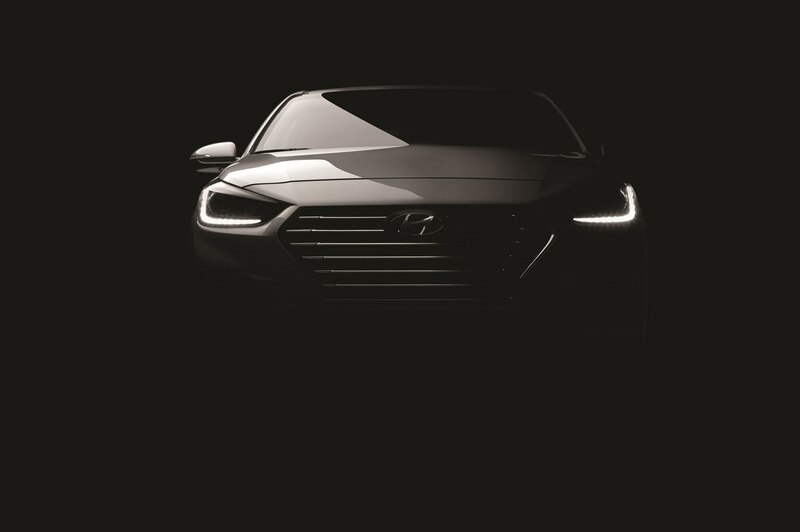 The two teaser photos and short video shows a small car with a more refined exterior design that’s reminiscent of current Hyundai sedans. 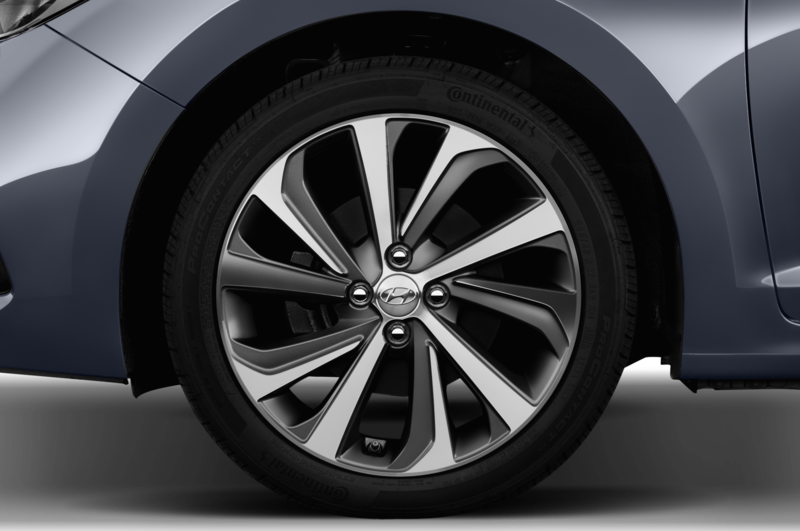 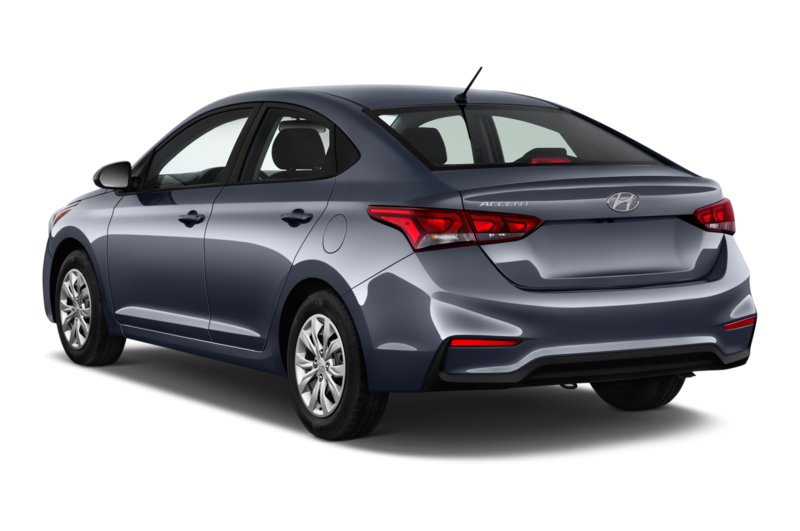 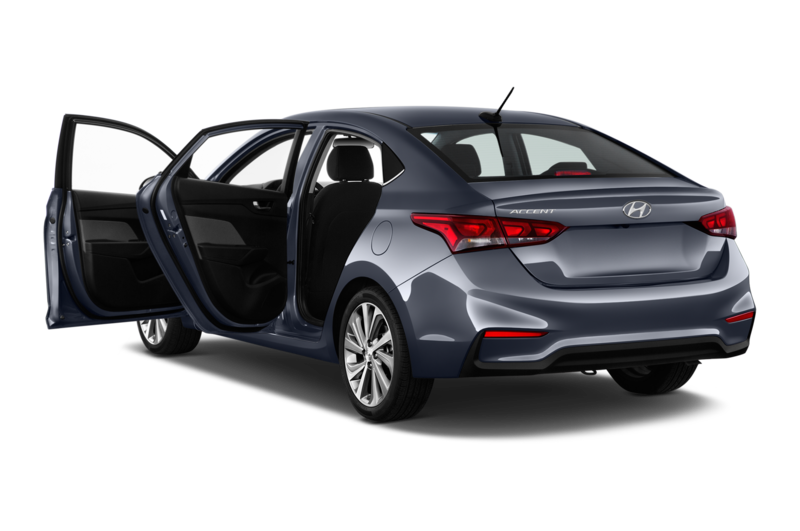 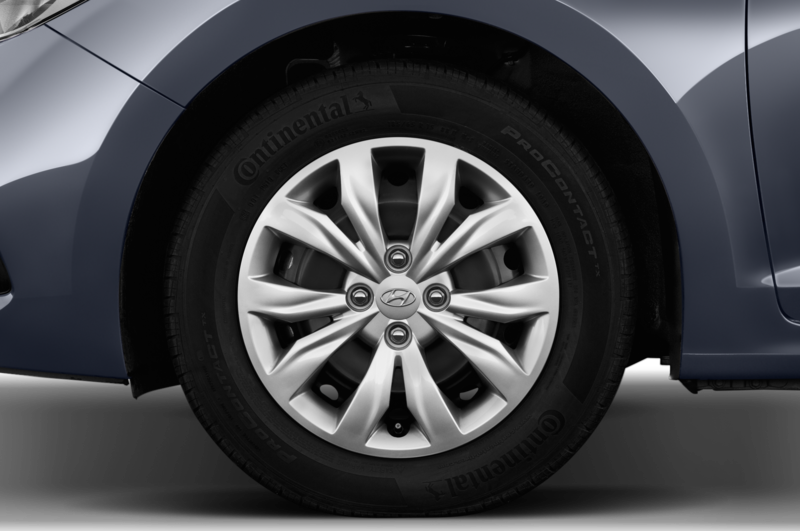 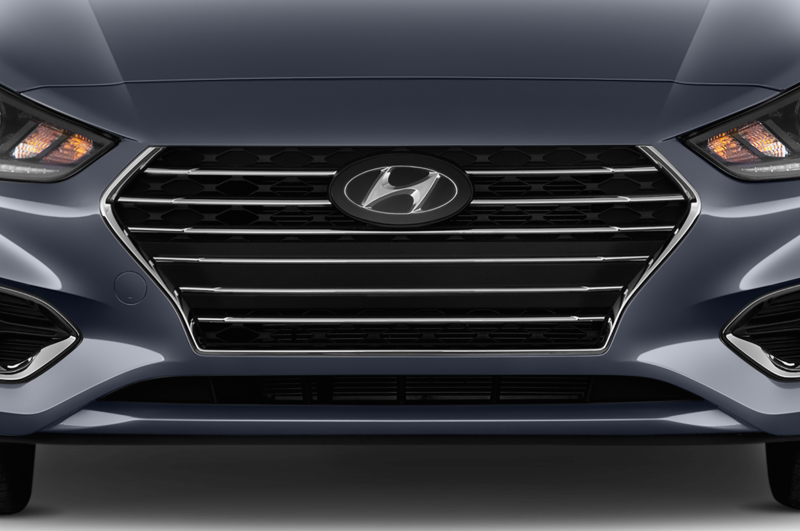 Much of the Accent’s exterior design, like the larger Elantra and Sonata, appear evolutionary, especially from the side where the car’s silhouette looks similar to the current model. 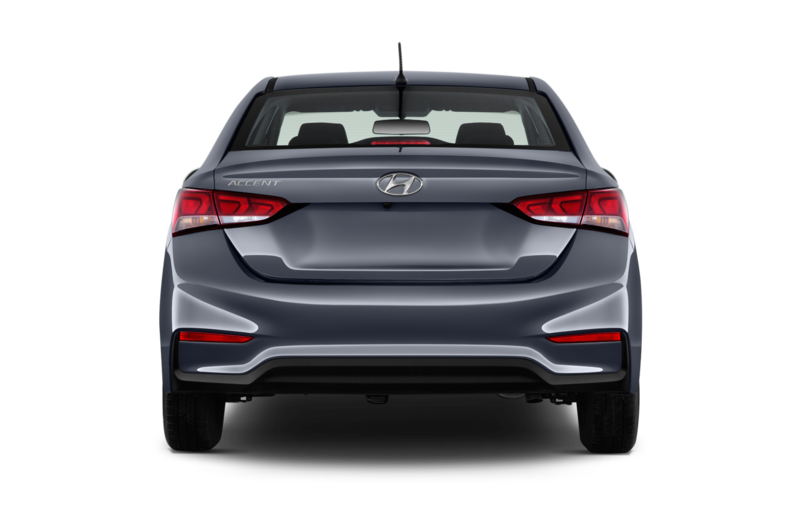 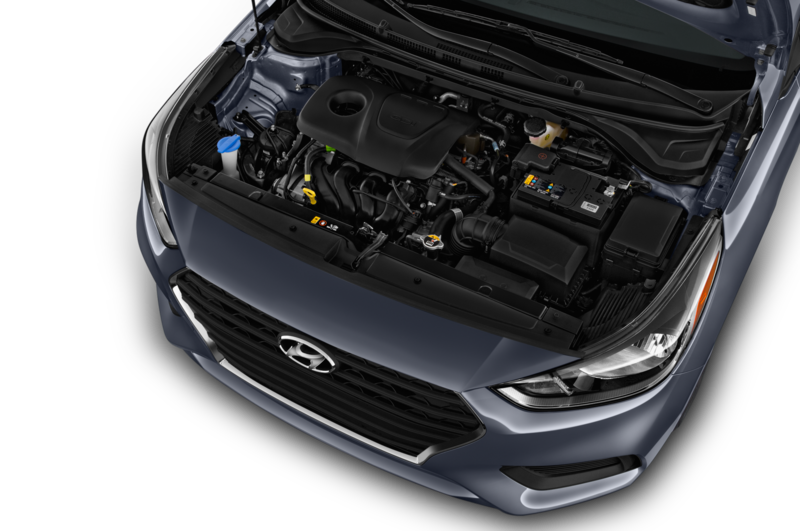 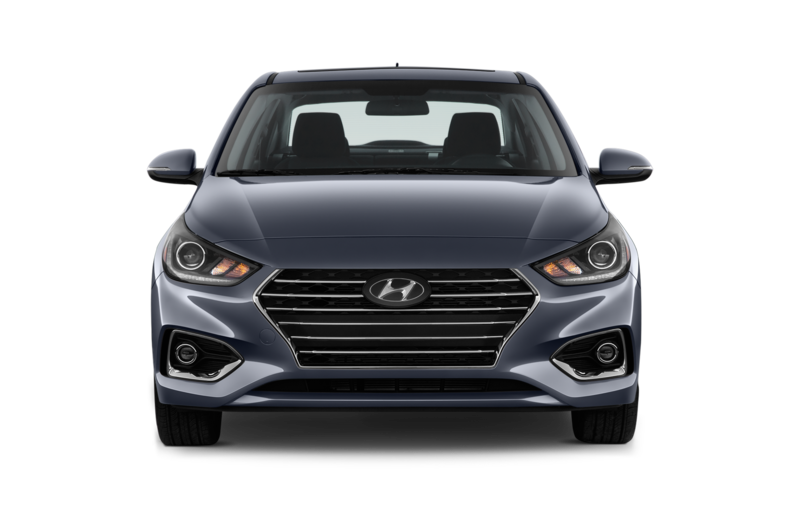 The biggest difference is in the front fascia where the Accent adopts a similar grille found in the recently redesigned Elantra sedan and headlights that are a little more conservative compared to the curvier ones found in the current car. 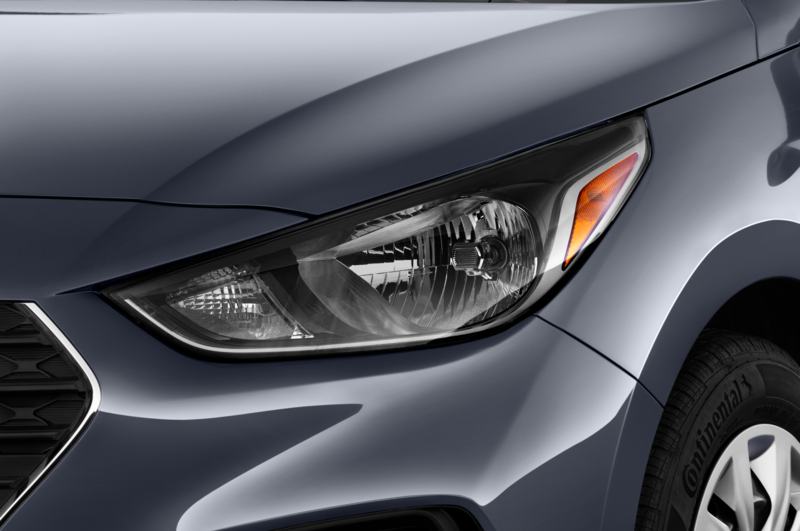 LED strips in the headlight clusters and LED taillights hint that the 2018 Accent will be a little more upscale than the car it will replace. 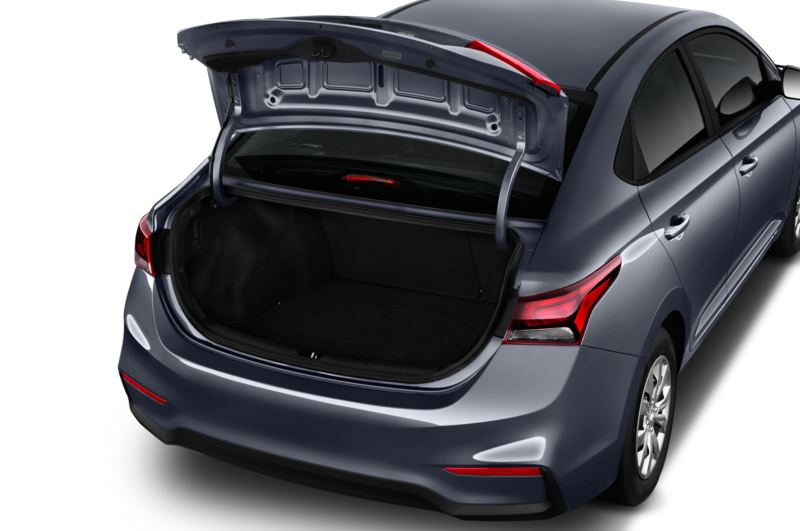 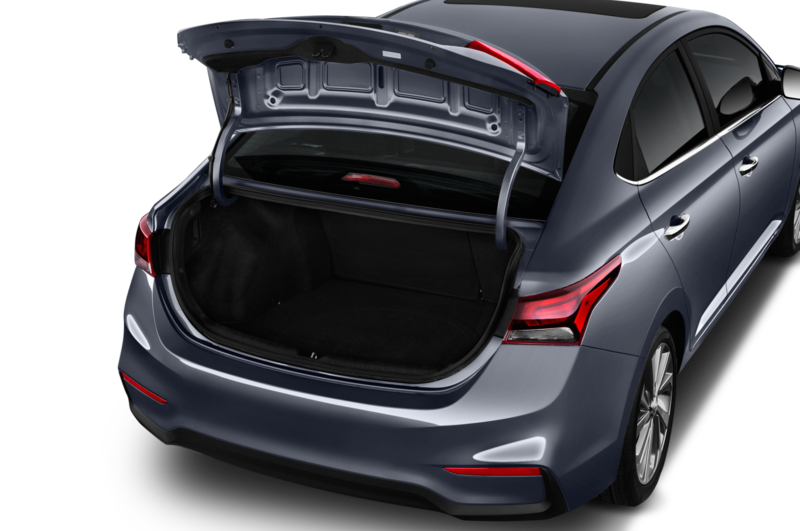 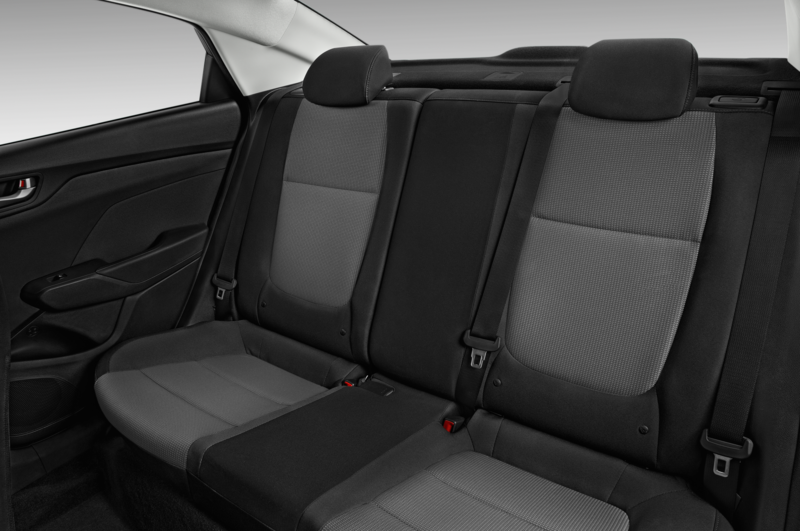 Even though it’s been teased as a sedan, expect a hatchback body style to join the lineup for the North American market. 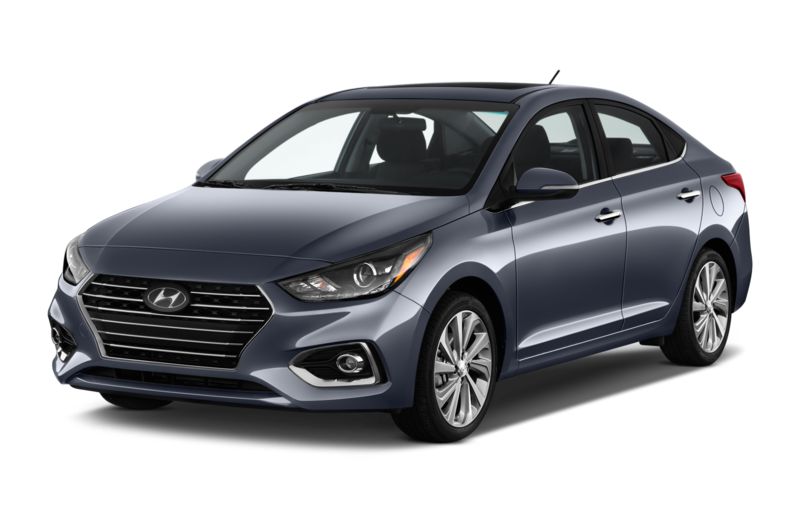 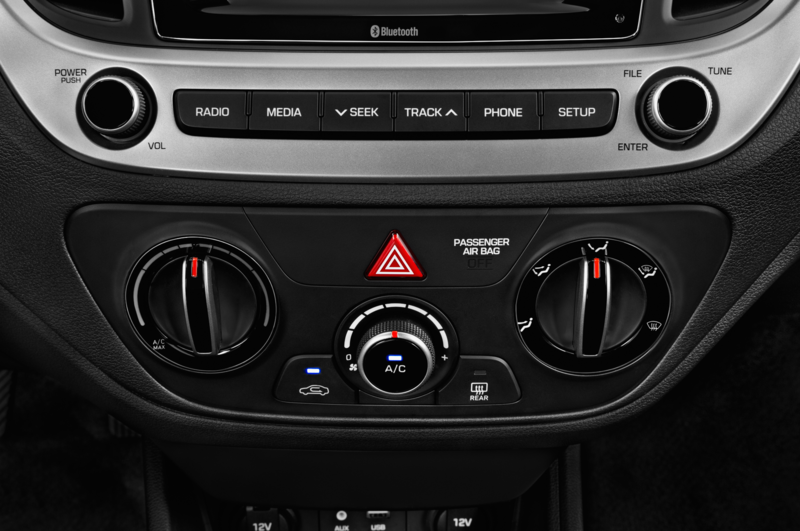 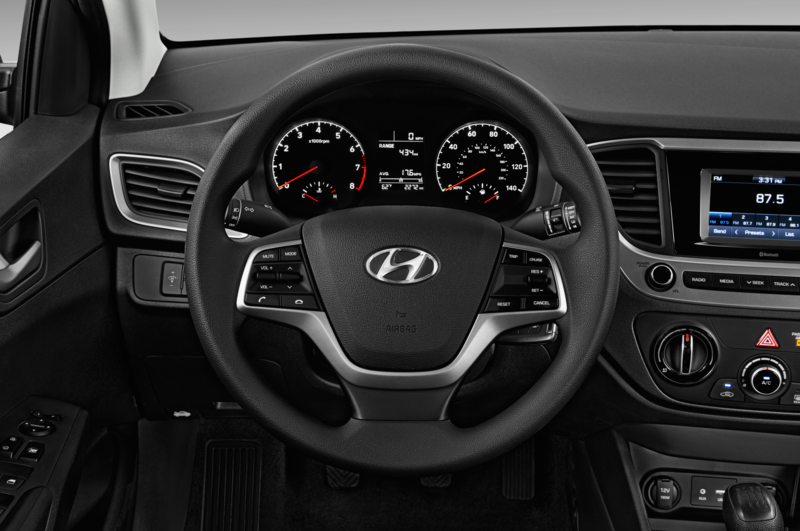 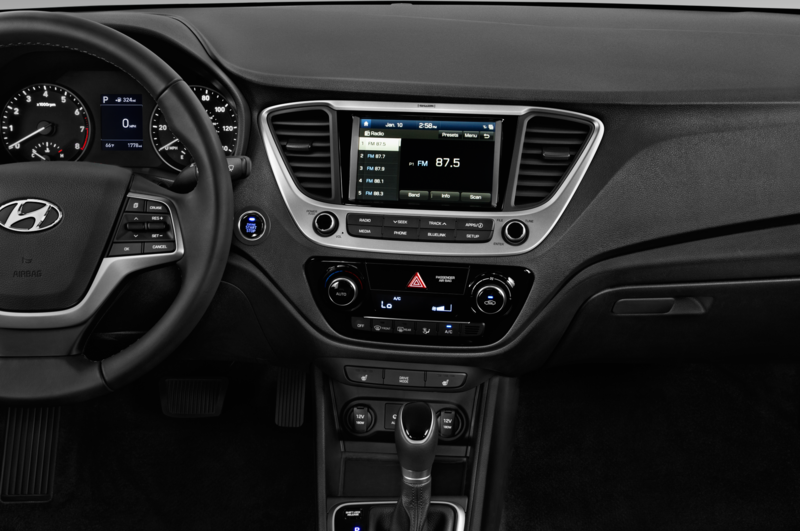 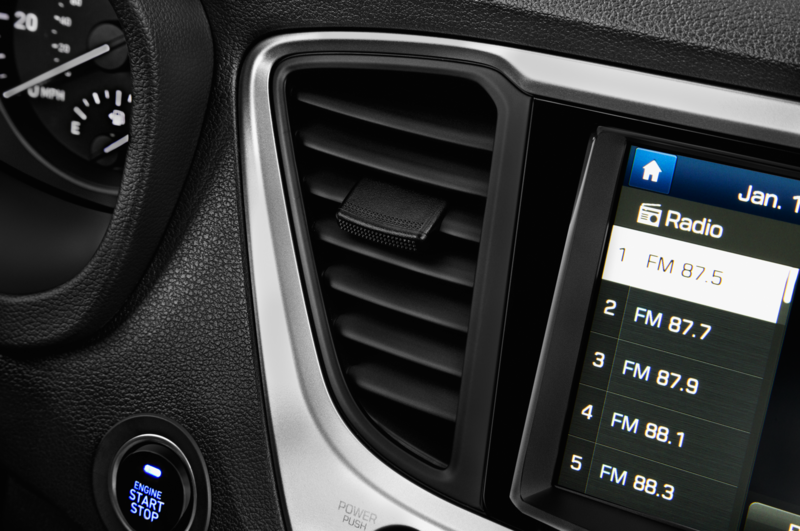 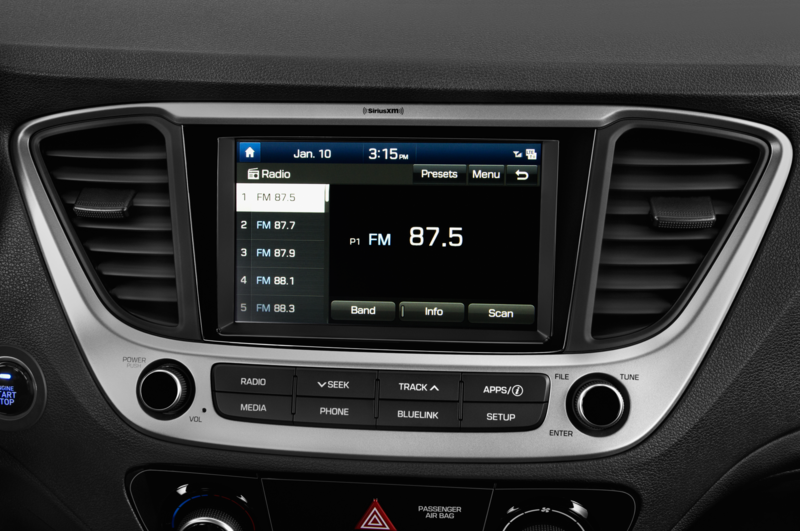 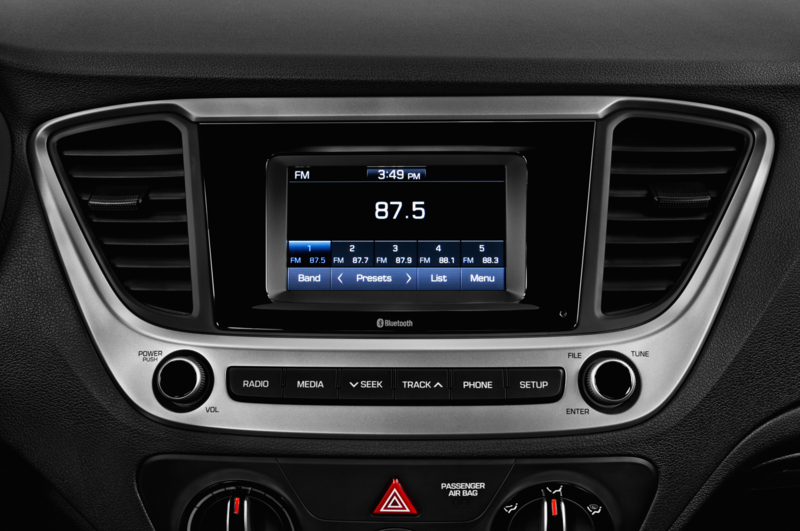 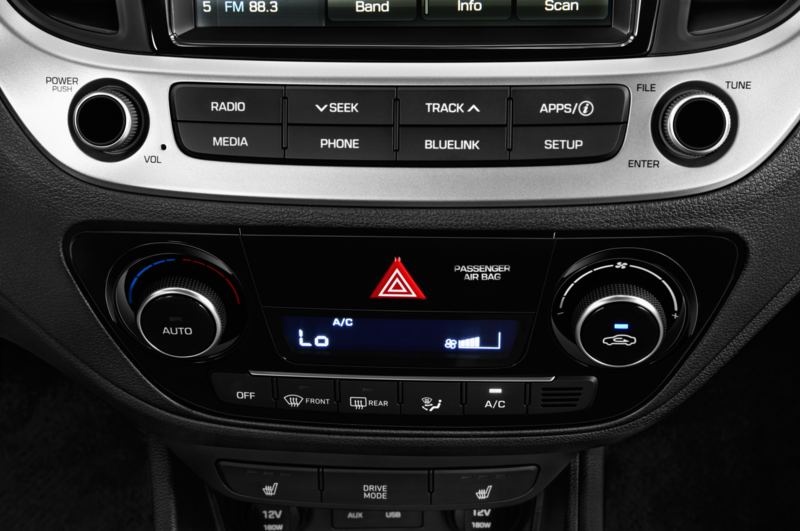 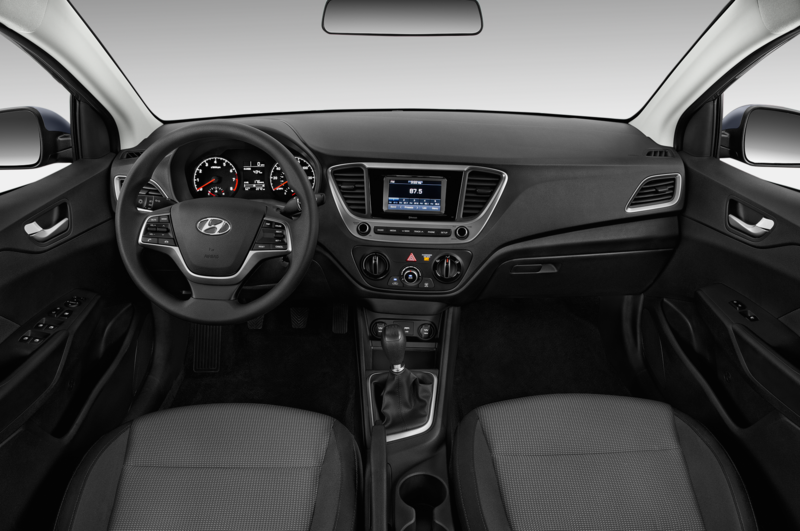 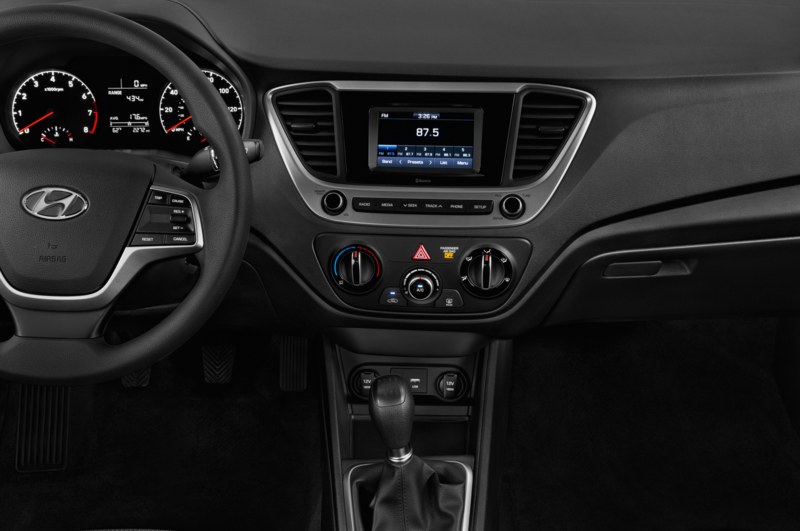 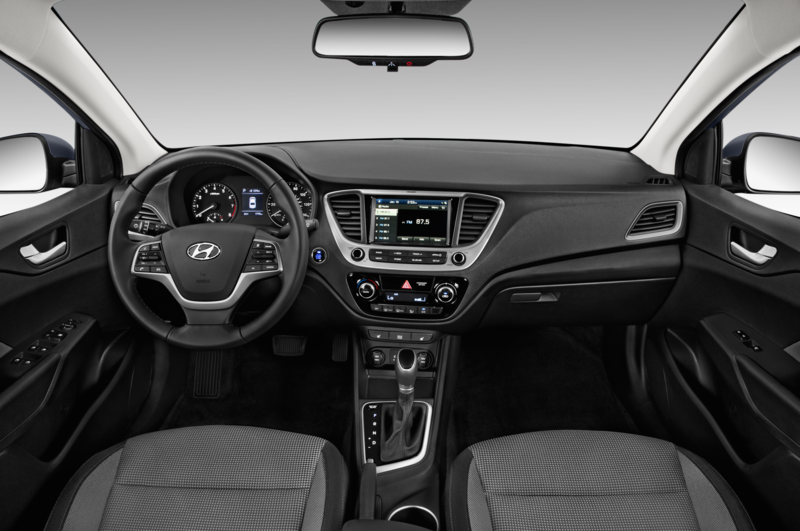 Hyundai’s latest suite of technologies including its updated Bluelink telematics system should be available along with the latest multimedia interface featuring Android Auto and Apple CarPlay compatibility. 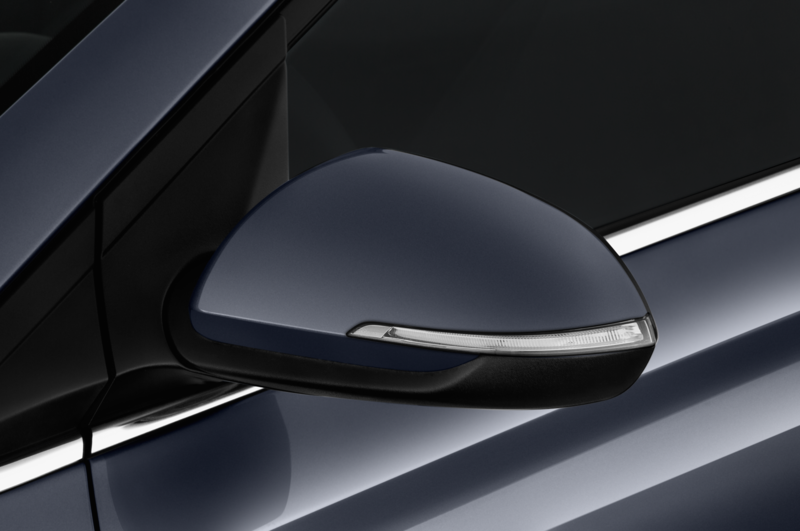 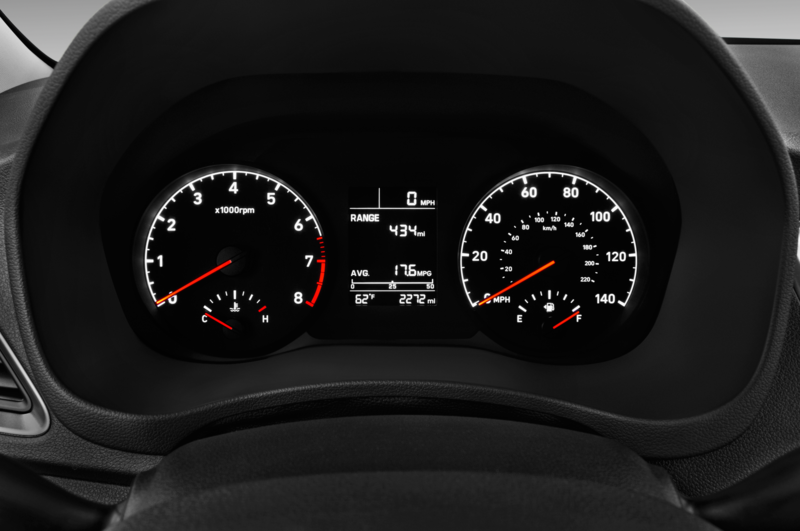 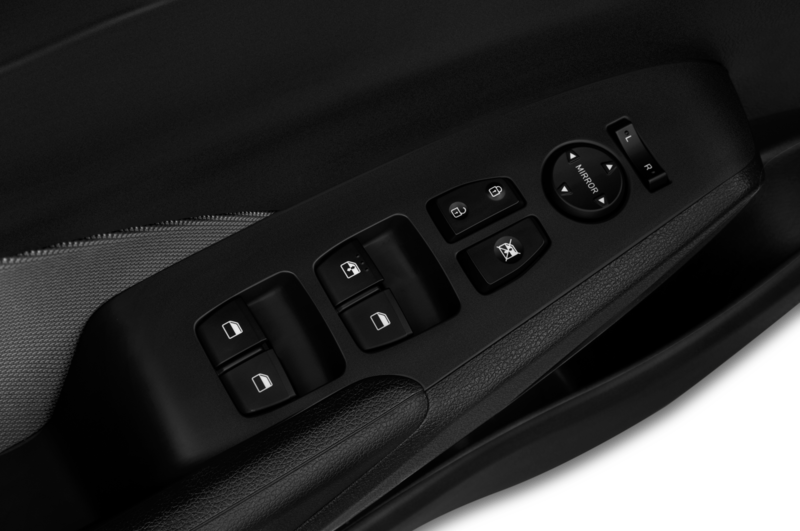 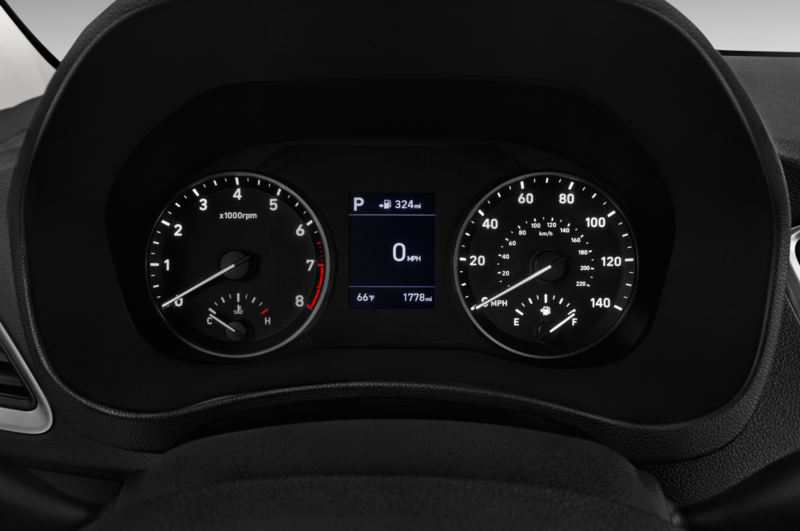 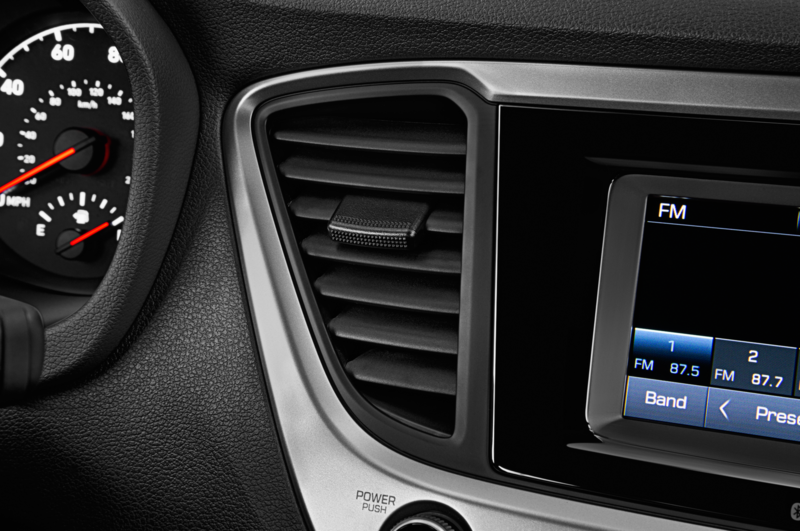 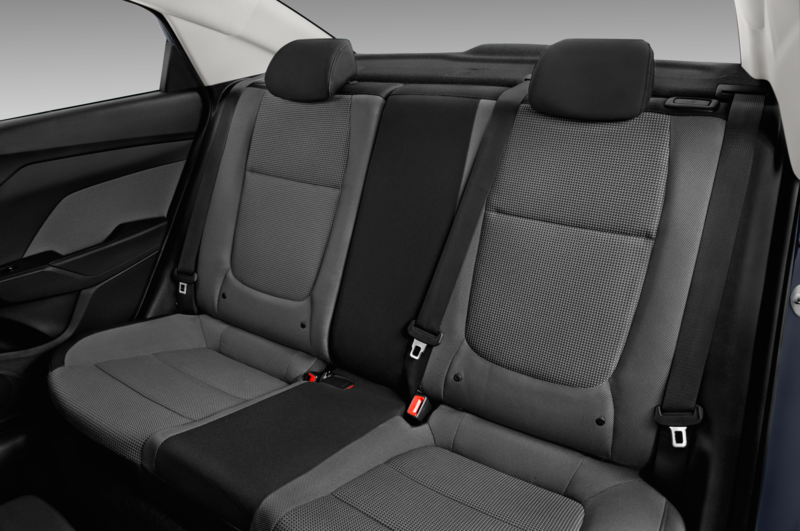 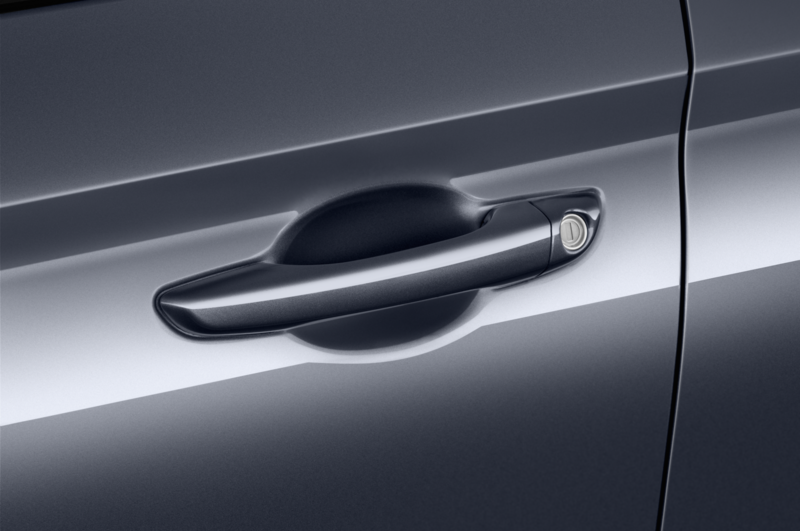 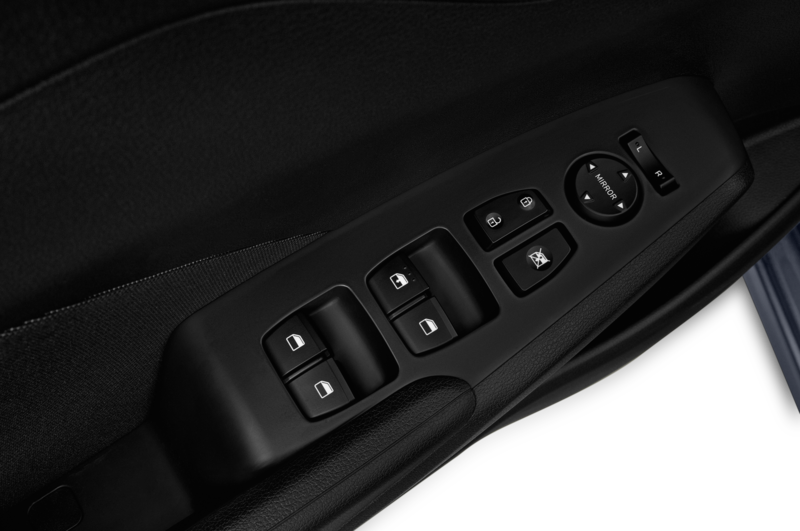 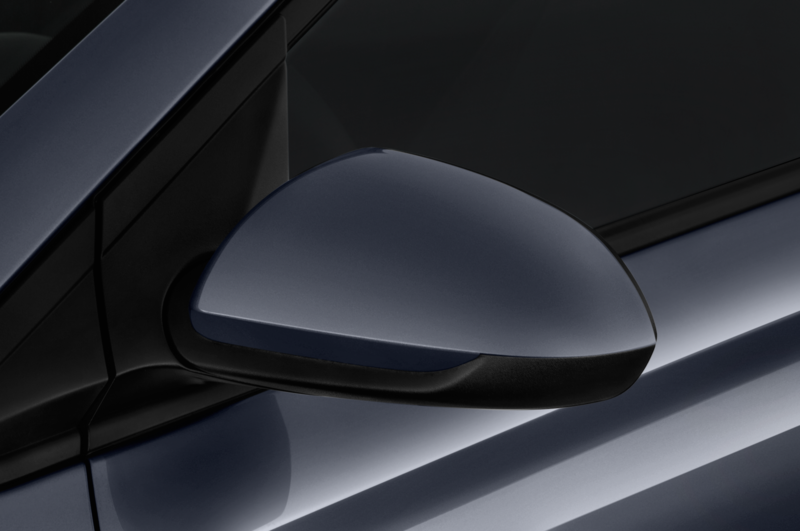 More standard features such as a rearview camera should also be available along with navigation. 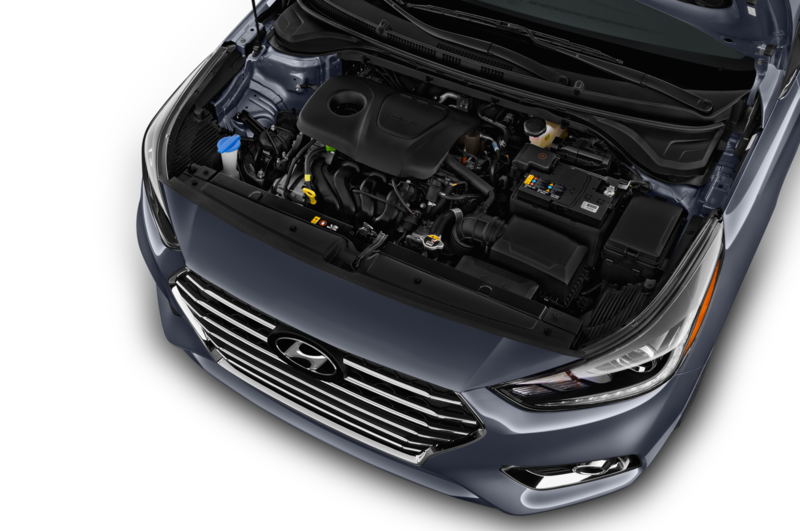 Under the hood, the current 1.6-liter I-4 could possibly carry over paired to either a manual or automatic transmission. 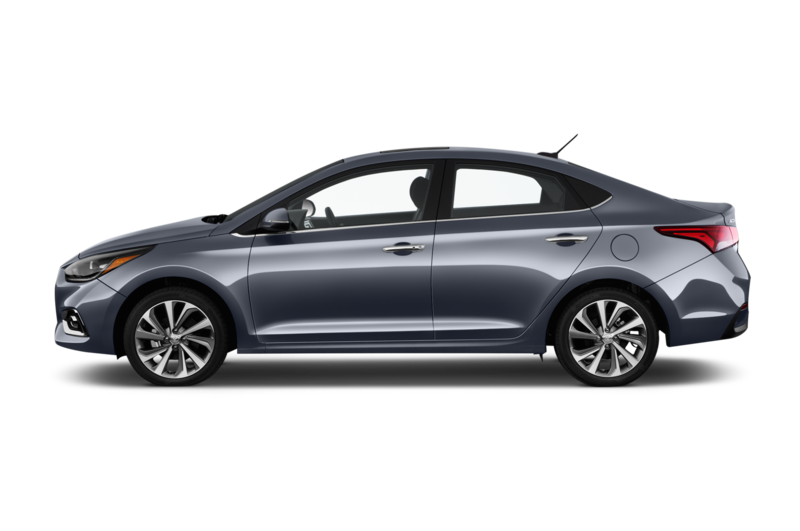 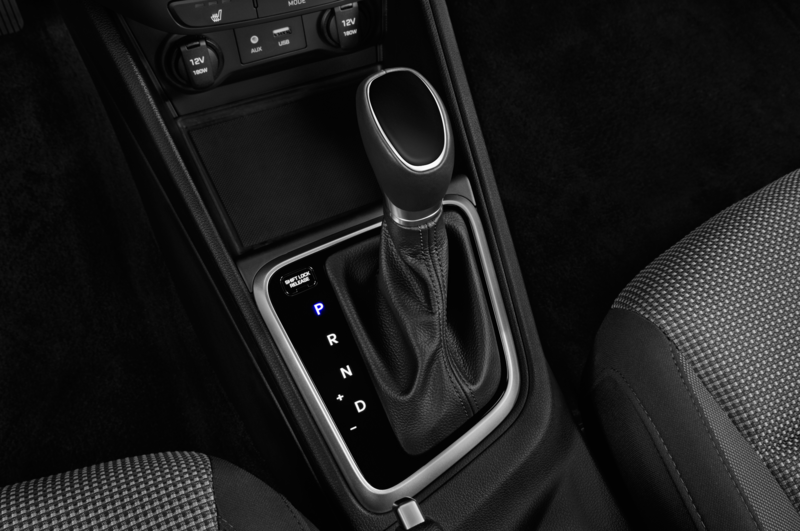 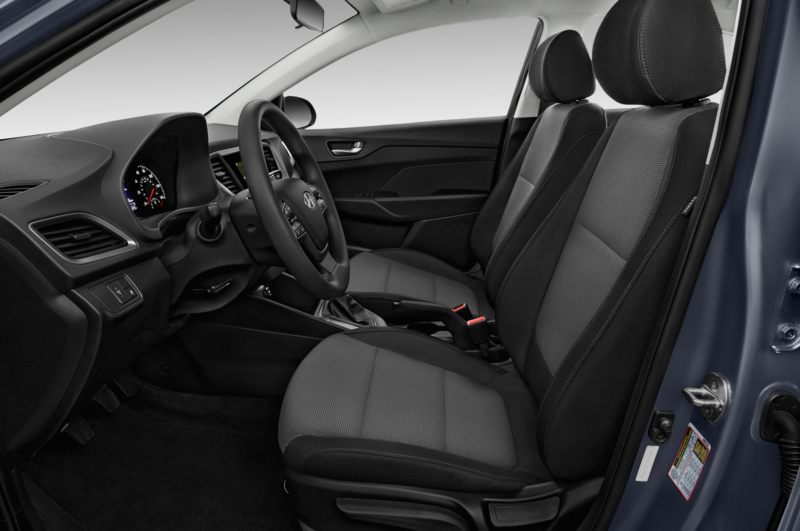 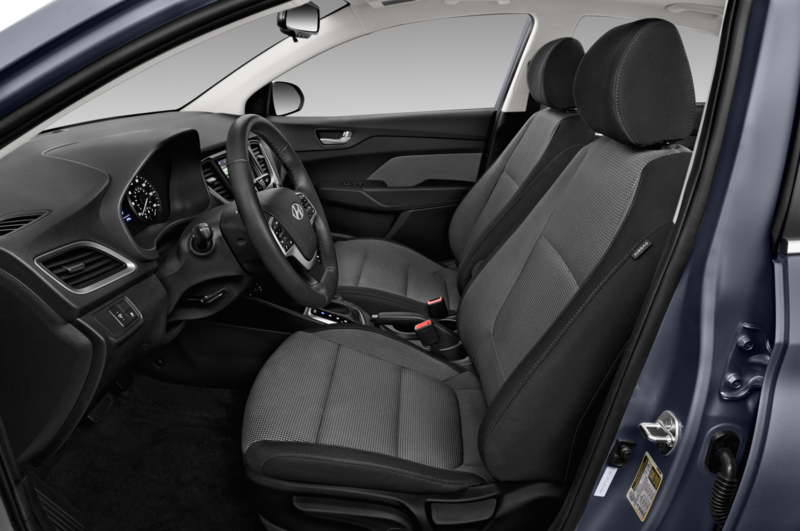 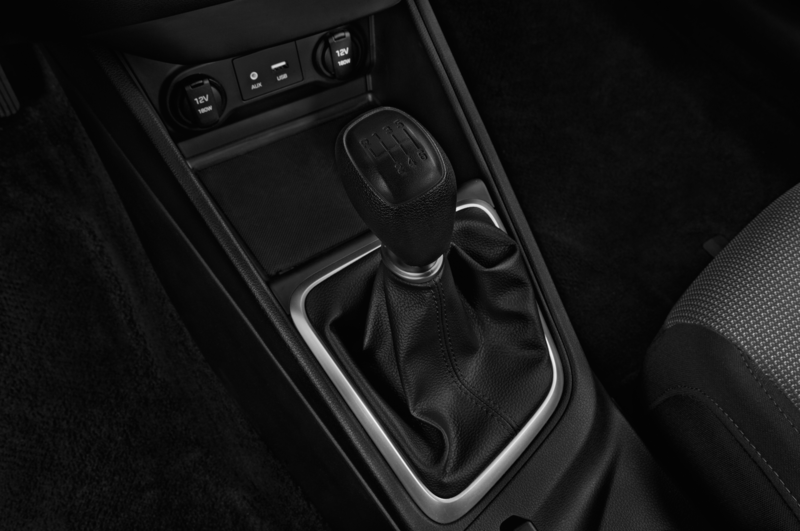 However, it’s also likely that the Elantra Eco’s 1.4-liter turbo-four and seven-speed twin-clutch automatic could replace the 1.6-liter in the 2018 Accent. 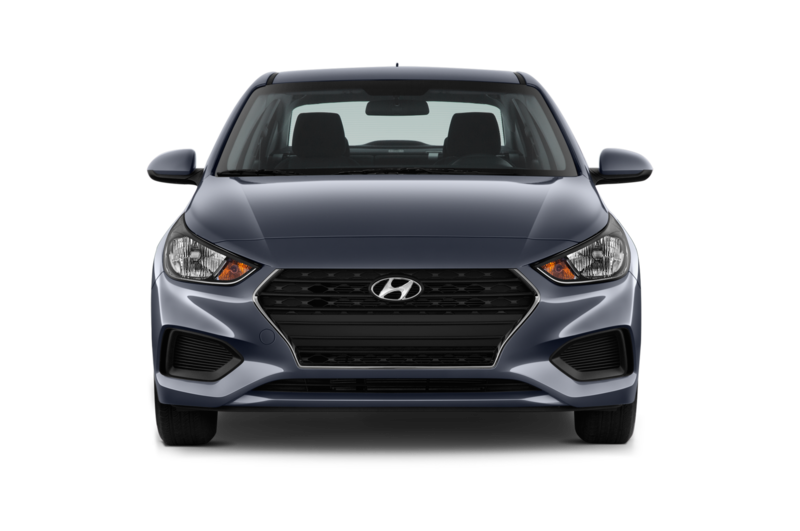 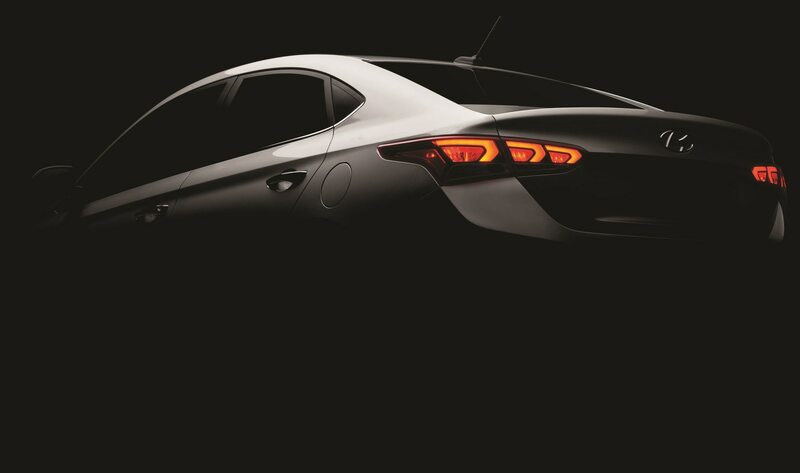 The 2018 Hyundai Accent will make its official debut at the 2017 Toronto auto show on February 16. 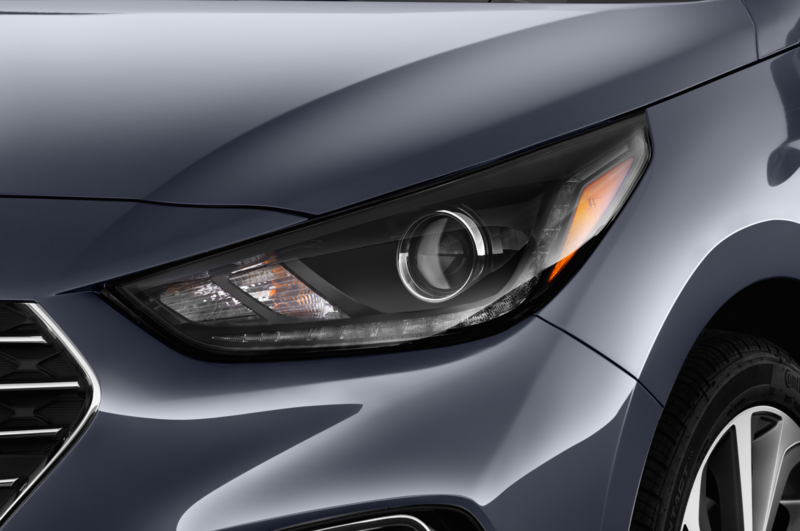 Expect it to go on sale sometime later this year.